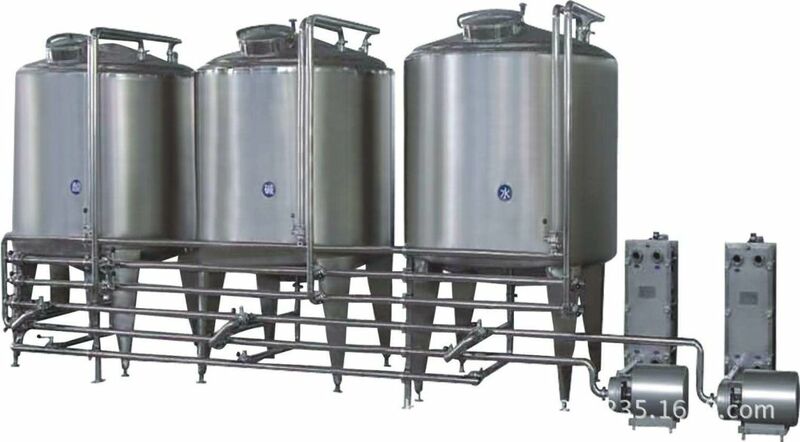 Made of single-layer,double layer or three layer stainless steel structure. Transition area of interior wall on tank adopts arc for transition to ensure no dead comer of sanitation. 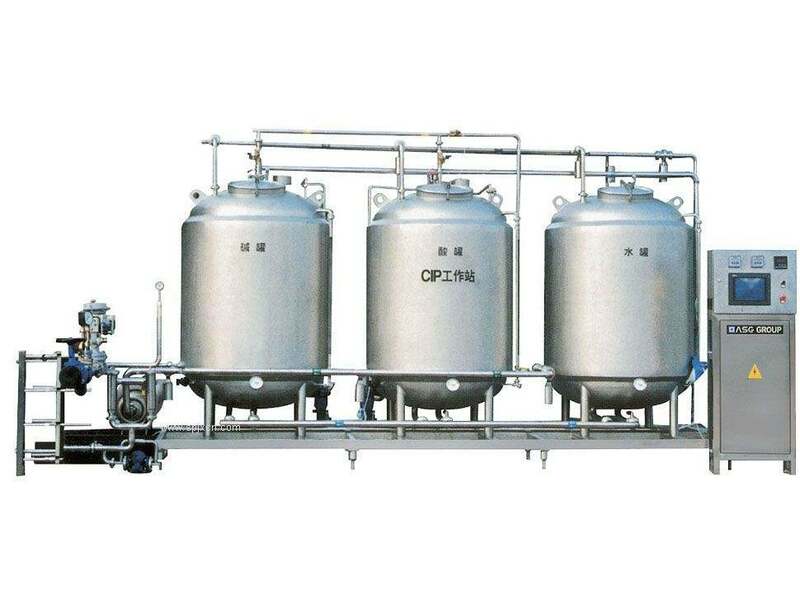 Various types of CIP cleaners. cleaning and self-sterilization of equipment. 1, product manufacturing and inspection are quality records and information. 2, about the detection of product performance, we invite users to whole process of product, the whole performance examination, to product delivery is confirmed qualified before packing. 1, in order to ensure product high reliability and advanced nature, the system of material use domestic or international brand products with high quality. 2, under the condition of equal competition, our company are not to reduce product technical performance, change the parts, on the basis of cost of sincerity to provide to you the most preferential price. 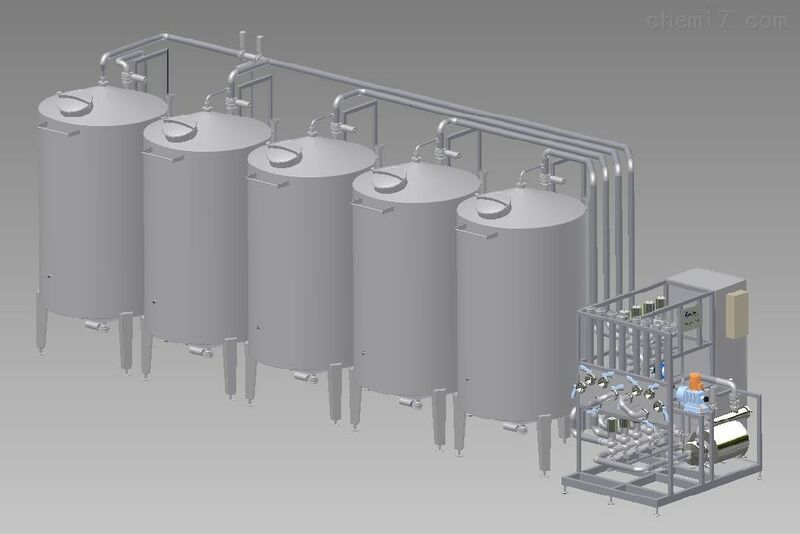 1, product delivery time: according to user requirements, as far as possible if you have special requirements, need to be ahead of schedule, we can special production, installation, to meet user needs.